Oct 1st, 1943 - Lt Col. Fred A. Spencer was appointed the first commanding officer of the 751st Squadron. Col Spencer served as commander of the 751st until he was replaced by Major Raymond Syptak on Aug 14th, 1944. 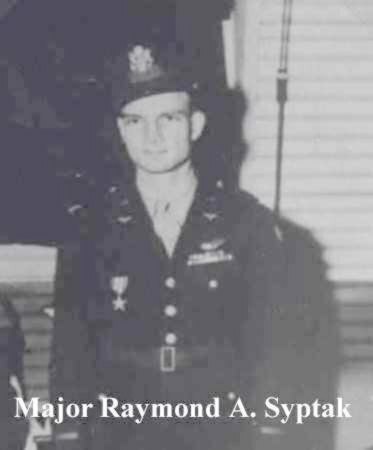 Aug 14th, 1944 - Major Raymond Syptak assumed command of the 751st Squadron. Major Syptak was quite famous in the 457th Bomb Group as being one of the two flyers in the 457th to have earned the Silver Star for gallantry in action while on a mission to Le Bourget Airfields in France on Jun 14th, 1944. In addition to the 751st Squadron, Major Syptak would later serve as commander of the 749th Squadron. Oct 2nd, 1944- Lt Col Fred A. Spencer assumed command of the squadron for the second time and remained as commander until the squadron was assigned to Lt Col Eugene Peresich, Jr.
Jan 2nd, 1945 - Lt Col Eugene Peresich, Jr. took command from Col Fred Spencer and remained commander of the 751st till the Group returned to the USA and the squadron was dismissed. 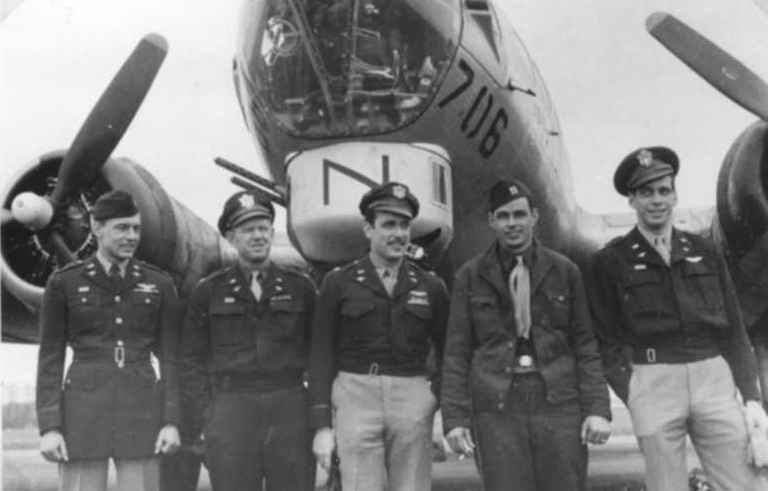 In the photo at left we see, reading left to right, Major Eugene Peresich, Jr, Commander of the 751st Squadron. Major Lawrence W. Keller, Commander of the Operations Group. Major William F. Smith, Commander of the 750 Squadron. 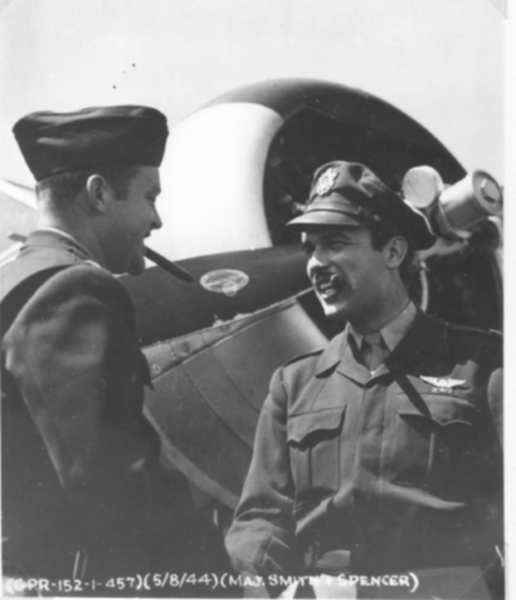 Capt Edward Dozier, Commander of the 748th Squadron. Major Wilbur D. Snow, commander of the 749th Squadron. While all these commanders graduated in rank, this is the rank they held on the date this photo was taken - March 2nd, 1944.  Some names of planes of the 751st that should be familiar.